Are you the type who likes a few more minutes to sleep in during the morning? Really, who doesn’t? However, we still want our curls to look on point. Here’s a guide to getting great curls quickly. This look is super easy to achieve and oh so elegant. 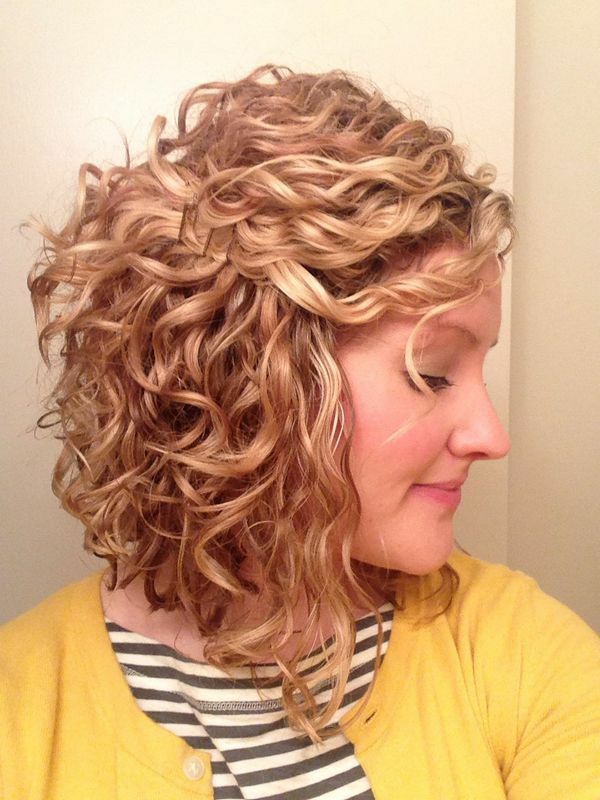 Use product to help define your curls and allow to dry completely. A diffuser can help speed up the process. Once your curls are completely dry, allow them to cool if you used heat. Part your curls down the middle and gather up two sections. Twist to the back of your head and secure with Bobby pins. If you’re looking for something that’s easy but still completely chic, select this look. This is a great look for second or third day hair, as you'll want your curls to be dry with some product in them. Begin by braiding from the front, creating a chunky, loose braid. This look isn't meant to be super polished, so allow yourself to have fun with it. 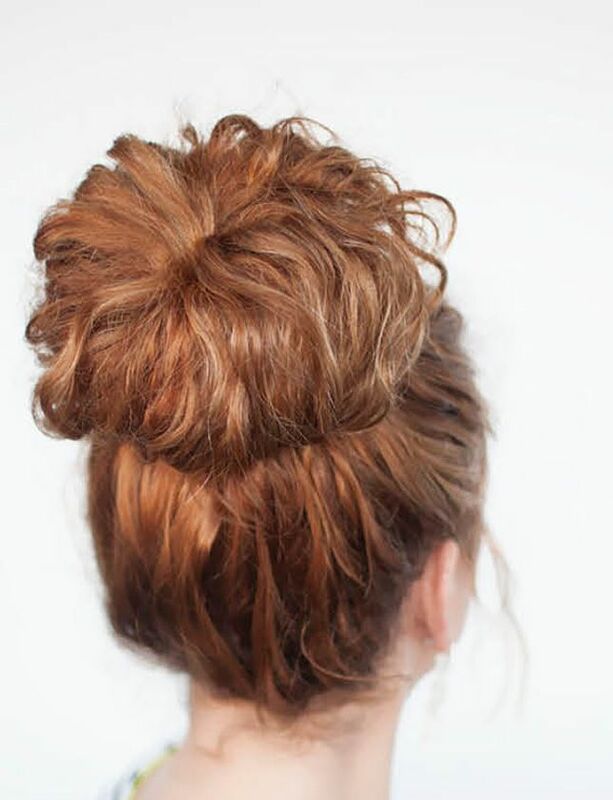 Secure the ends and then gather your curls up into a bun. Pin the ends in or leave some tendrils loose for a more relaxed look. This look is super easy and totally on point, especially for the summer months. After all, who wants their curls hanging down on their neck and shoulders when it's hot and sweaty out? To get this look, allow your curls to air dry, and then divide them into a top and bottom section. Take the top half and pull it back behind your head. Twist it into a small knot, and then secure with a hair elastic or Bobby pins. You can hit it with a light hold hairspray if you want your hair to stay more firmly in place.